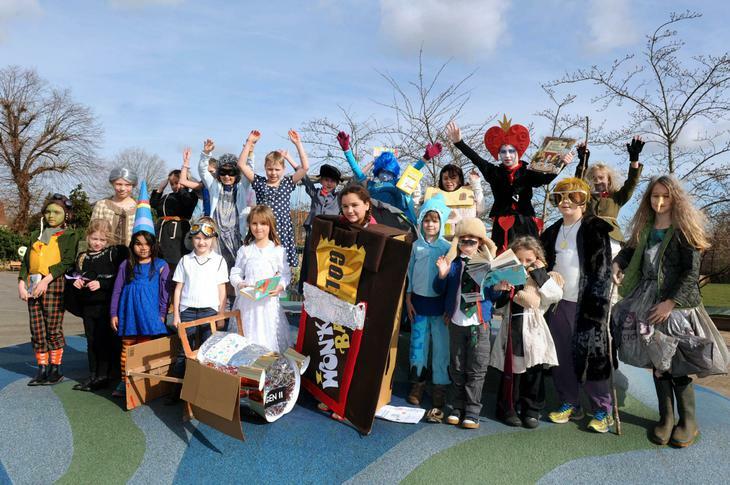 Pupils enjoyed a fun packed day with activities organised throughout to encourage readers to pick up a book. 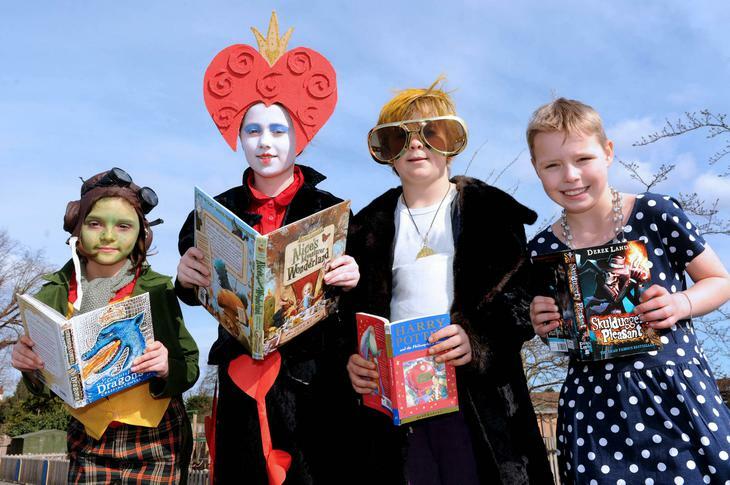 The day featured workshops for all the children led by author Adam Guillain and a catwalk parade for pupils to showcase their favourite book characters, the best dressed winning a book of their choice. Teachers also got involved in the celebrations and donned their own costumes for the occasion. "It was a thoroughly enjoyable day, remembered for a long time to come."